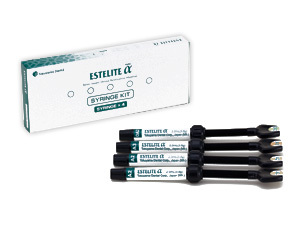 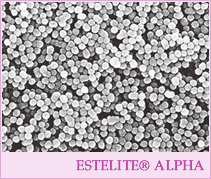 ESTELITE® Alpha can recreate very naturally, blending surrounded teeth with only 4 basic shades and 2 opalescent shades in most cases, and obtain very smooth surface having superior gloss after easy polish. 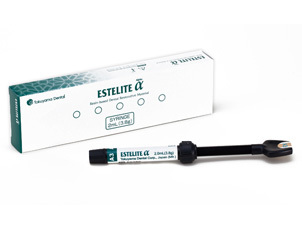 These features can be offered by Supra-Nano Spherical Filler which have controlled refractive index. 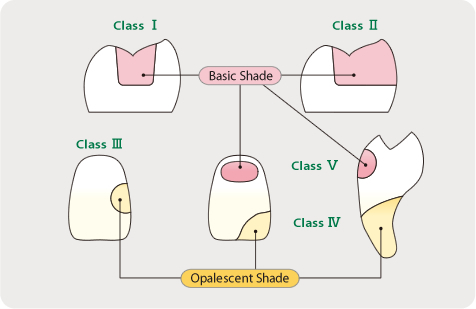 © Tokuyama Dental Corporation inc.